...beautifully packaged in red and gold. It was so exciting! 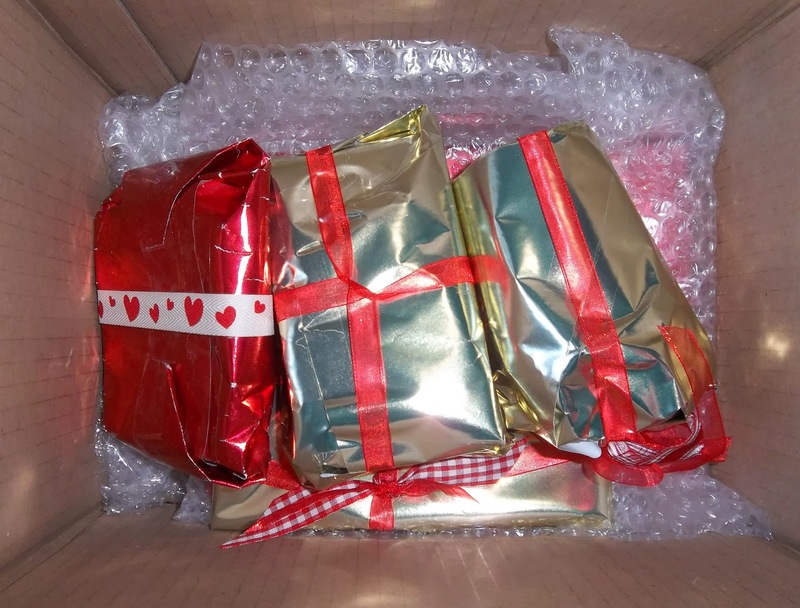 What was inside those parcels? 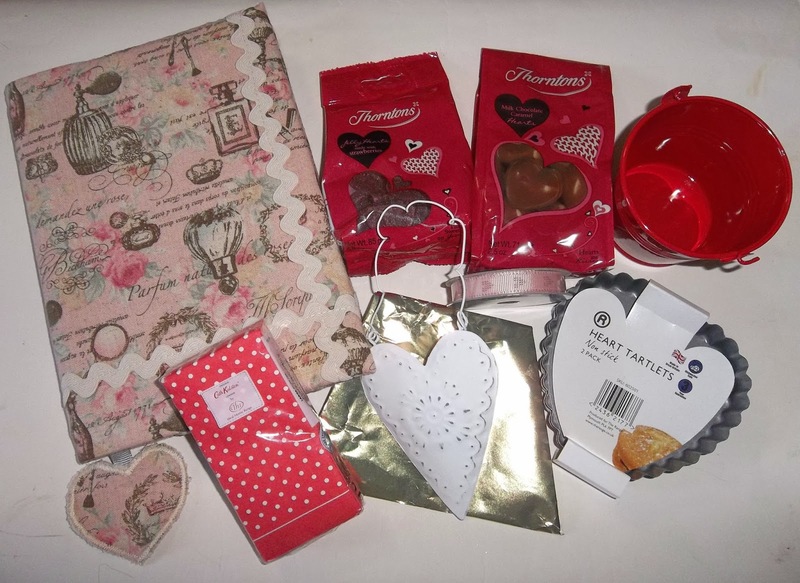 A beautiful hand made notebook cover around a very useful notebook, chocolates and jelly hearts, a little red bucket containing some CK tissues and some pink heart ribbon, a white heart decoration and two sweet little heart-shaped tart tins. Here's a view of the inside of the notebook. I was so lucky to receive such lovely things and would like to say a HUGE thank you to Melanie for her generosity. So, what did I send her? Red heart cotton material and heart pins, ribbon, buttons, washi tape, notebook, some flower seeds, stickers, heart cutters, a heart ceramic magnet, some hot chocolate and some chocolates, a bracelet, some earrings, a felt heart and a polymer clay heart. 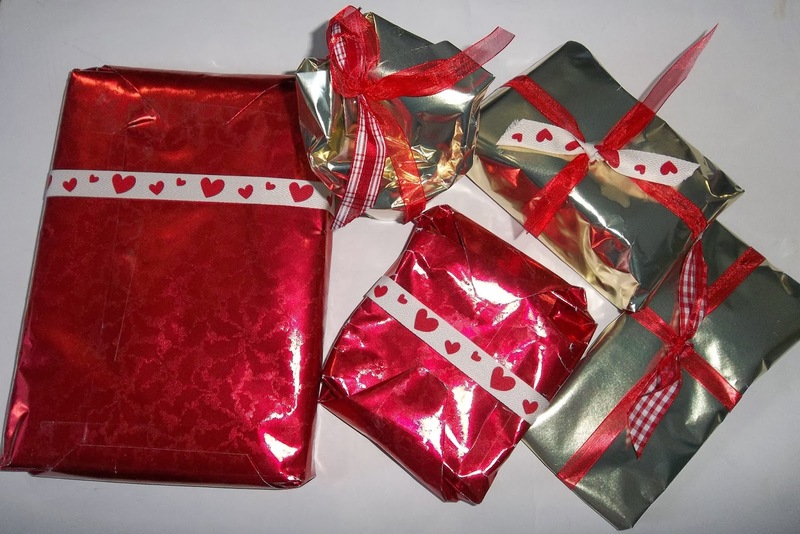 I did wrap the presents in heart gift wrap, but forgot to take a photo. Thanks to Tracy for organising the swap, which was great fun and thanks to Melanie for being a great swap partner. Thanks for your gifts too. They were fantastic. I'm glad you liked yours. Thanks, Melanie. It was a great swap to be part of and I really enjoyed it. I hope Tracy runs it again next year - I'd definitely take part again. Thanks, Joy. Modern technology does sometimes throw us a 'curved ball' and do something unexpected! So nice Ellie! Swapping is so much fun, isn't it ? Enjoy your gifts, love from Mirjam. Thanks, Mirjam. This was a lovely swap to be part of. 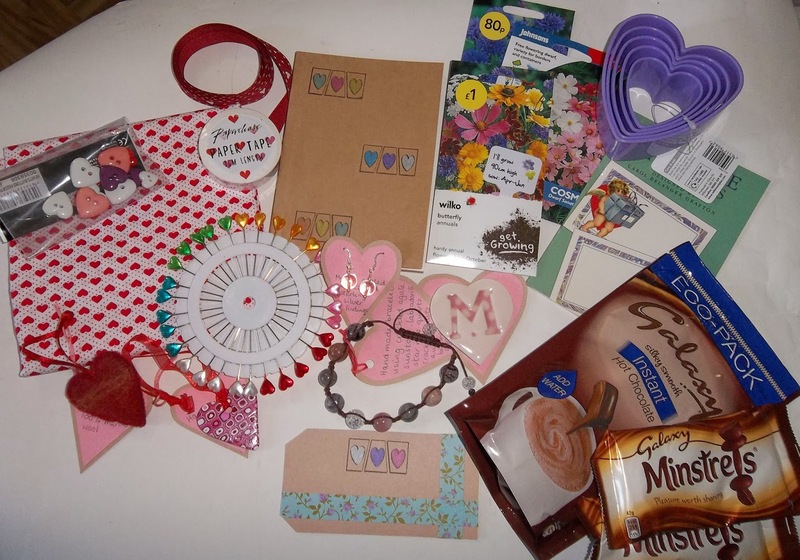 I really enjoy blog swaps and have 'met' some lovely people out these in Blogland! Hi Ellie. You recived some lovely bits and pieces. Thanks, cookie. Yes indeed I did - I was really lucky. In fact, I have been incredibly lucky with all the swaps I have taken part in - there are some very generous and lovely people out there! Lucky girls, both of you - such a fab array of lovely things! Thanks, gilly. It was a really good swap to be involved with and I loved finding/making the things to put into it. Thanks, Hannapat. I really enjoy taking part in swaps too and this was was really good fun to be involved with. I was so thrilled with the gifts I was sent. You got some great swaps there Ellie. Thanks, Anne. It was a great swap and I was very lucky to have Melanie as my swap partner. Thanks, Mii Stitch. Hello and welcome! It was a really lovely swap to be part of and I enjoyed putting it together for Melanie. She was really generous to me as well. Thanks, sweetpea family. The swap really did brighten up a dreary February day! 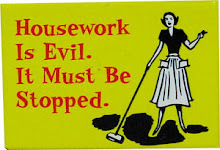 so glad to have discovered your blog....looks so interesting.....I will be back! Thanks, crazydazy. Hello and welcome - I hope you enjoy reading my blog. Thanks, Tracy. 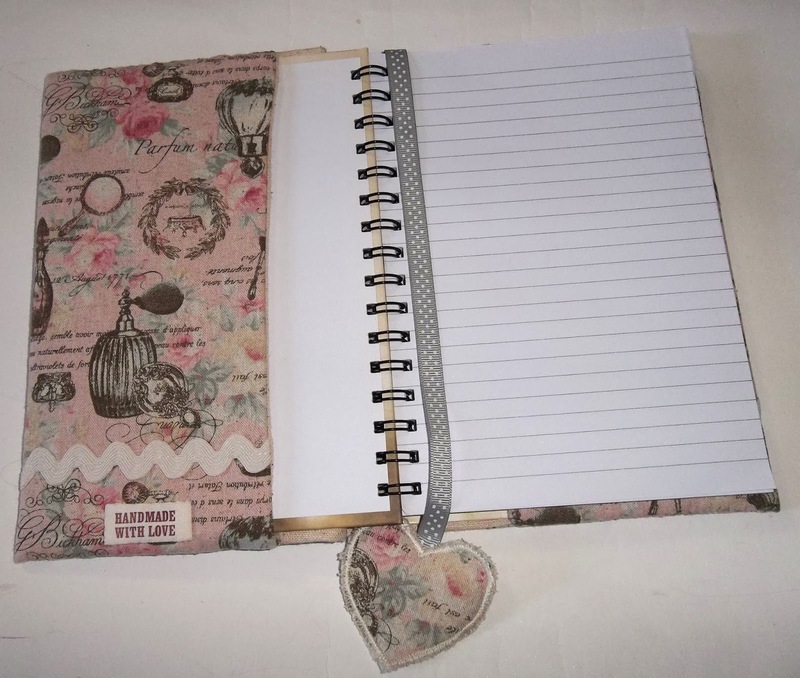 The notebook cover is really lovely - I was so lucky! It was a great swap and a real pick-me-up for a dreary Winter.